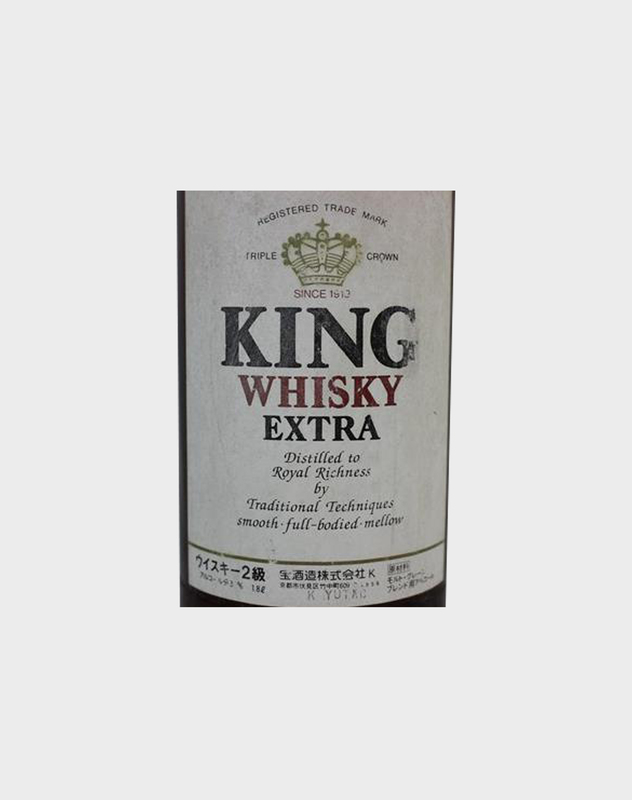 The Takara Group’s core business, the Takara Shuzo Group, manufactures shochu, sake, and whisky – marketing these products not only in Japan, but also in markets worldwide. 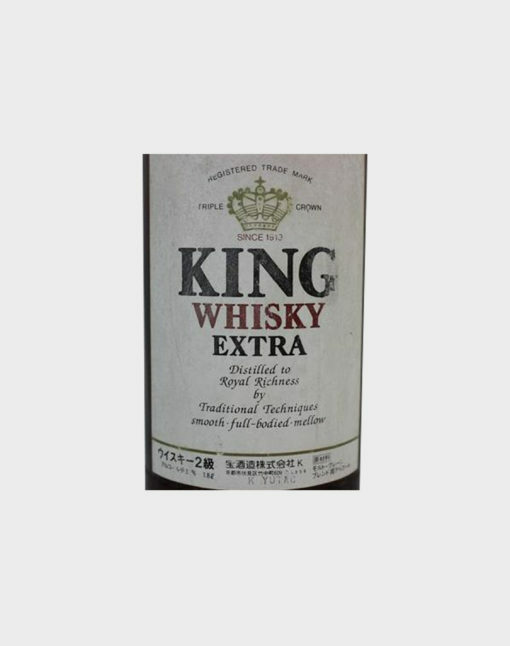 The group, through its whisky, wines and spirits, is working hard to increase sales of Japanese liquors worldwide. 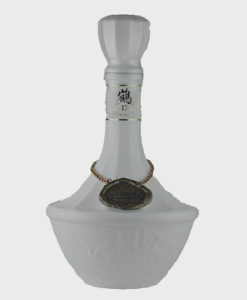 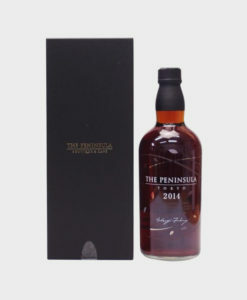 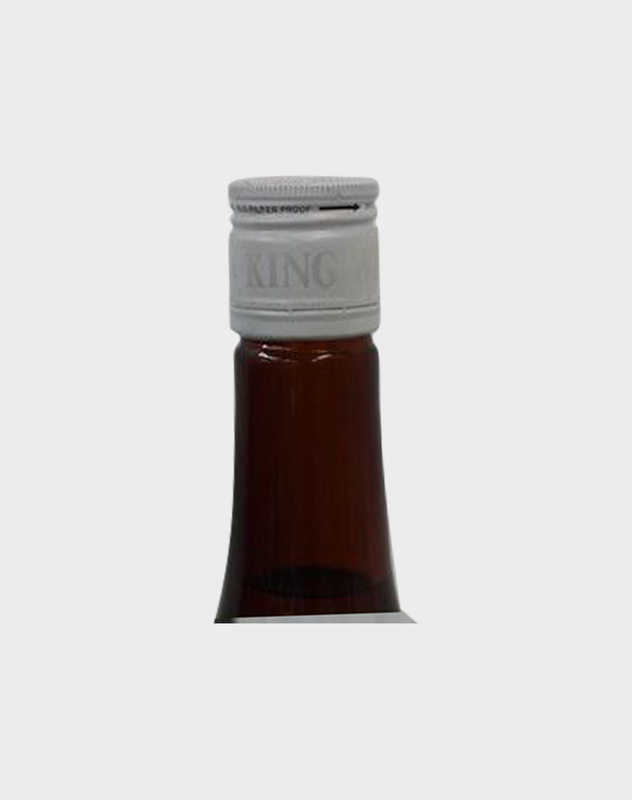 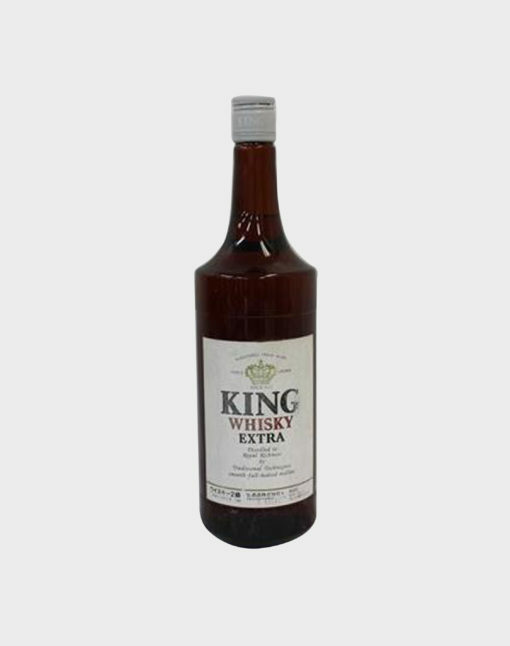 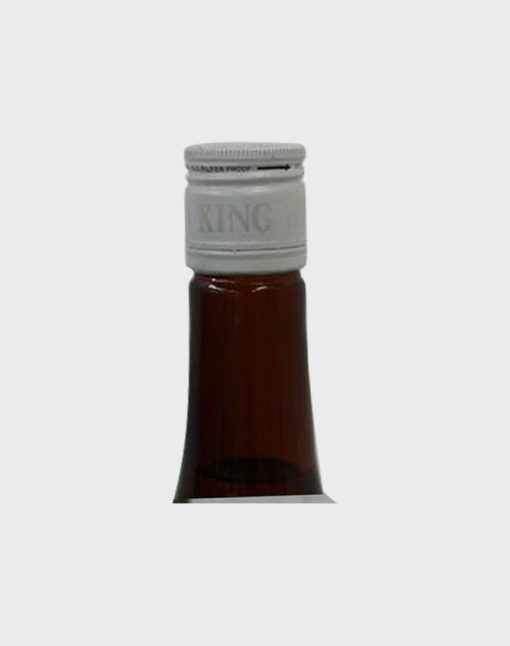 This smooth, fruity, and delicate King Whisky is a great first step towards their goal!